Join a gay yacht cruise in the Seychelles. With so many beautiful islands to see and experience, cruising around the Seychelles is a must. This gay group cruise is definitely the way to experience all the best highlights as you’ll get to be with like-minded people whilst visiting some amazing locations. These include the Vallee de Mai Nature Reserve at Praslin, the boulder formations at La Digue and the ultimate nature reserve at Aride Island. Please note that the itinerary may be subject to a few changes. 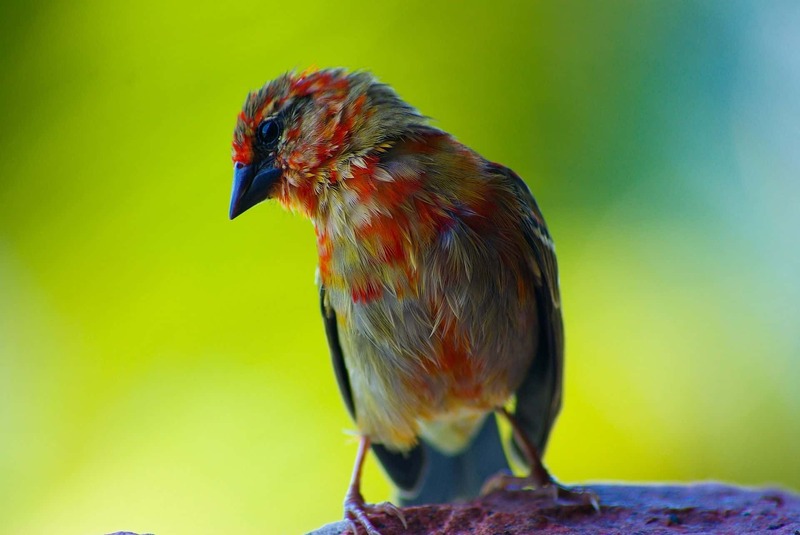 Today is the first day of your cruise of the beautiful islands of the Seychelles. Once you’ve boarded the vessel you’ll receive a welcoming briefing from the captain about your exciting time ahead. You’ll be departing from Eden Island Marina in Mahe. Today we’ll sail to the white sand beaches of Praslin. It’s the second biggest island in the Seychelles but it’s sparsely inhabited. Coco De Mer, an exotic plant found here, led to the belief that true Garden of Eden was the Seychelles. We’ll be staying overnight at the Beau Vallon Bay. The beach is one of the most popular in the Seychelles. It’s on the northern coast of Mahe island. On day six you’ll visit Curieuse islands, here you’ll get to discover the huge tortoise farm, the vast mangrove forests as well as the cultural ruins. Following from this you’ll have the rest of your day to immerse yourself in the crystal clear turquoise waters whilst enjoying a great array of water sports both here and at St Pierre island. Today you’ll voyage to the island of La Digue. 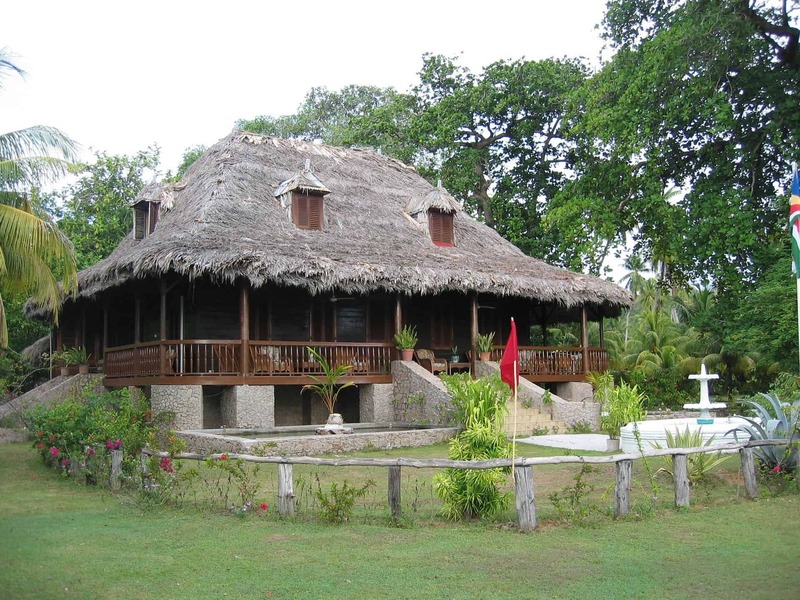 Upon arrival, you’ll get to witness the well known large granite boulder formations found at Anse Source d’Argent beach as well as having the rest of your day to explore the rest of the island and all its wonders; including the Union Estate, where you can see vanilla plantations and much more. Today our local guide and driver will take us to Coco-de-Mer National Park. Here we’ll learn about the legend of Coco-de-Mer, a rare form of palm tree. 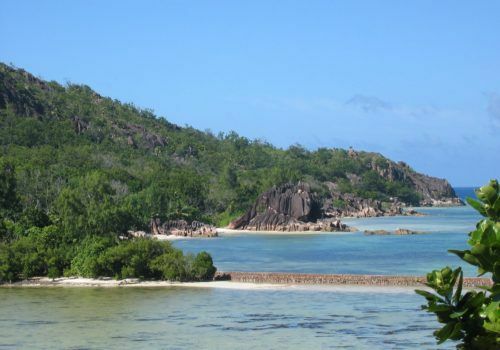 We’ll then sail north of St. Anne to Anse Lazio, a stunning bay with a great jungle beach bar. On your final day, you’ll be cruising back towards Mahe. 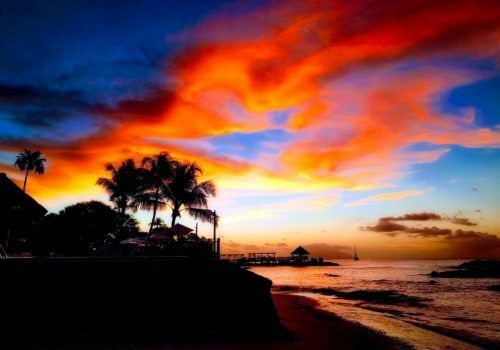 Before you arrive, you’ll stop off at the beautiful St Anne Island for a farewell dinner. You’ll be staying overnight in Ile Seche. You’ll set off early this morning on route to Port Victoria, here you will transfer back to the airport for your flight home.